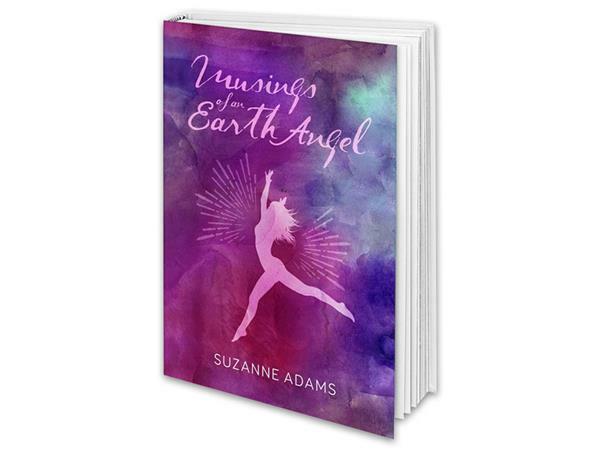 I am happy to have Suzanne Adams as my guest for 08/17/16. 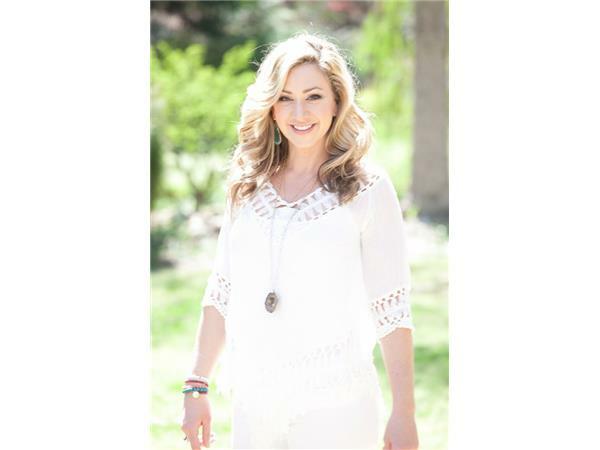 Suzanne Adams is a best selling Author, Motivational Speaker, Life Purpose Consultant and Huffington Post Blogger that is sharing her zest for life with audiences around the globe. She believes that having fun and following your passion are the keys to finding true happiness and living a life of fulfillment and joy! She is passionate about helping unlock exactly what that means for you. 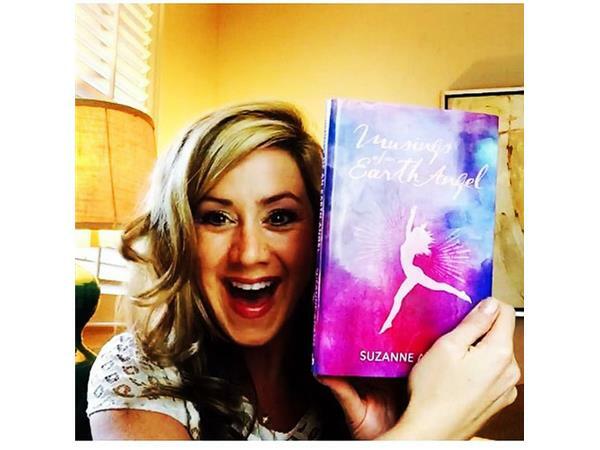 Join us for a conversation about Suzanne's book Musings of an Earth Angel, living your life purpose, and keys to true happiness and a life you enjoy!